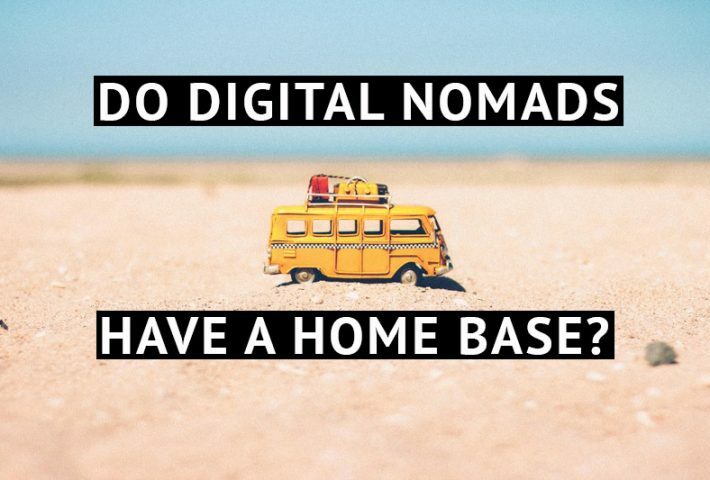 Everyone believes digital nomads are essentially homeless. They’re a group of people with no permanent address and they simply travel to one place to another. But that’s just not true. Being a digital nomad doesn’t mean you can’t have a home base. 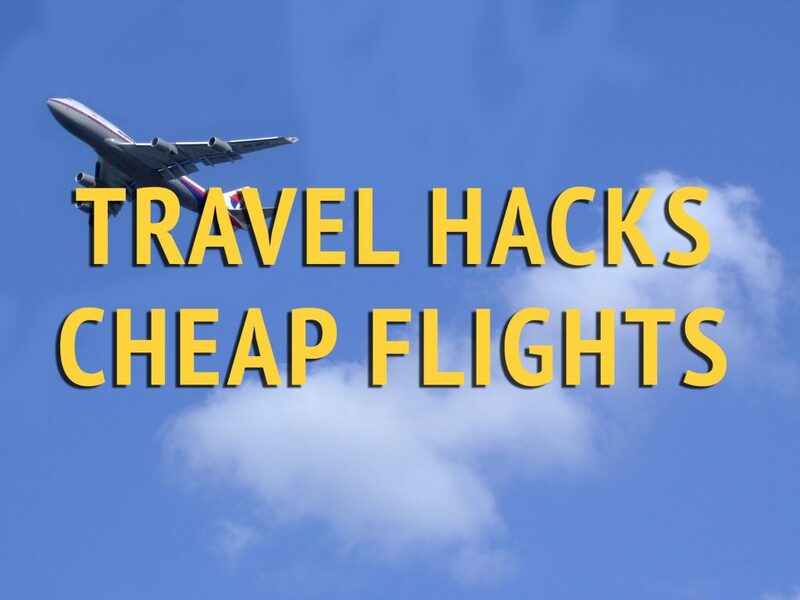 The common notion of all digital nomads selling everything they own on craigslist, before buying a one way ticket to some exotic destination is exciting but it’s far from reality. 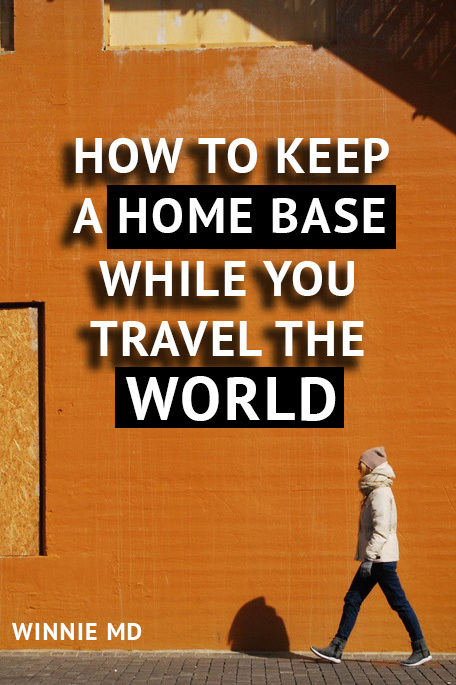 Depending on your situation and your hopes for your digital nomad life, you might want to maintain a home base somewhere in the world. 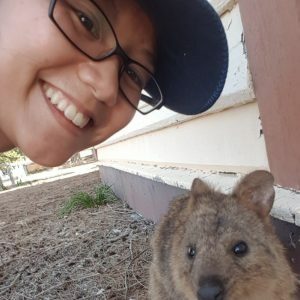 I personally don’t consider myself a digital nomad because I keep a home base in Hong Kong which I spend half of my time there in any given year. Though it would be a different story, if I spend less time in Hong Kong. 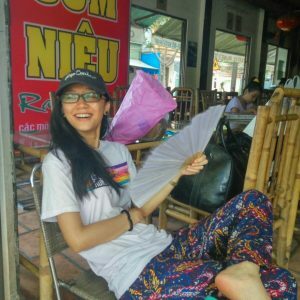 How little does a person need to stay in one place to be considered a digital nomad? Well, I spend on average a total of 6 or so months in Hong Kong every year and I consider myself location independent instead. But I don’t think there’s a strict dictionary definition. I also don’t think it’s important to clarify if you are or not. The reality is, people are living alternative lives in ways that suit their personal needs. That’s all that matters, and this post today is going to help you figure out if you need a home base or not. And if you do, what kind of home base do you need. What is a home base? To make this post useful, we need to first have the same understanding of what a home base is. A home base can take many forms, but they all have something in common. A home base gives you a location you are associated with. It might be where you have your finances held, your official letters sent or where you physically keep your things at. From the above, it’s pretty clear to see you don’t actually have to have a home to keep a home base. A home base for digital nomads would be a setup that allows them to, if needs be, quickly set up home in the location. This could mean have your letters sent to a relative or friends, keeping all your accounts open and putting all your things in storage. Or it could actually mean keeping your home as is, while you travel and work. Your home base doesn’t have to be in the place you’re from. You can set up a home base / HQ in a region you plan to travel a lot. Thailand is a popular spot and it’s perfect to travel to the nearby Asian countries. Mexico is great if you want a home base and mostly travel America. Spain or anywhere in Europe would be perfect for European travel. Your home base doesn’t have to be your place of origin. 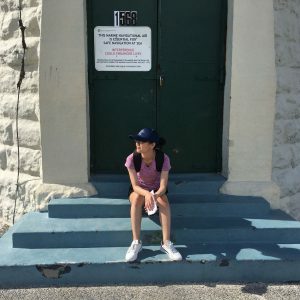 Which leads me to my first point on deciding whether to have a home base as a digital nomad. 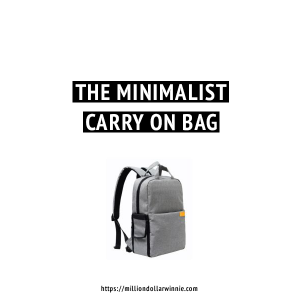 What is your intended travel style? 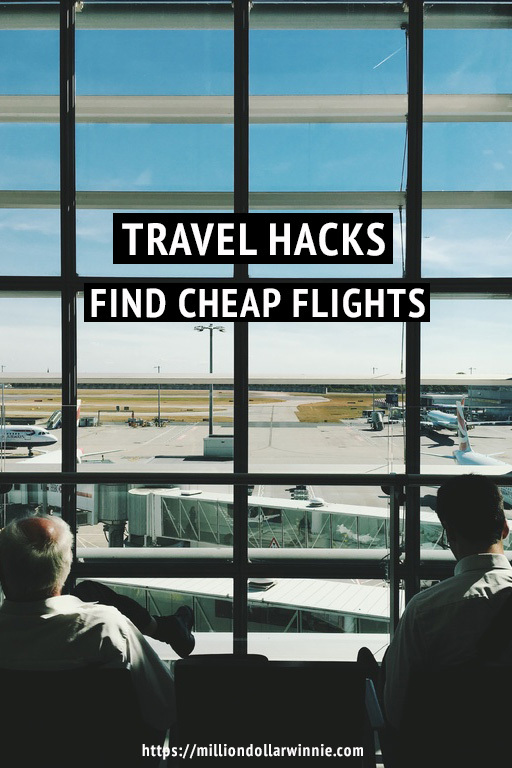 Being a digital nomad doesn’t mean you have to live out of a backpack. It doesn’t mean only staying at hostels. It doesn’t even mean travelling to a new place every month. It’s whatever you want it to be. 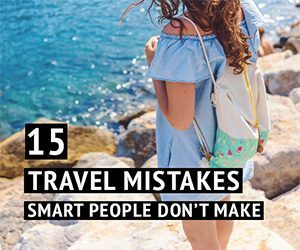 Figure out how you want to travel and you’ll naturally know whether you need a home base or not. I personally can’t phantom the idea of going from one place to another to another and another every few months. I like to always travel back to Hong Kong and “recharge” which only makes sense for me to keep my place of residence. Or maybe you do see yourself travelling the world non-stop and never back tracking, then the amount of effort and money it takes to maintain a permanent residential address is simply not going to be worth it for you. Being a digital nomad isn’t something you’re 100% sure about or you already intend to put an end date to it. Which leads me to my next point. Is this permanent? If not, for how long? People become digital nomads for many different reasons and they become digital nomads in many different ways. 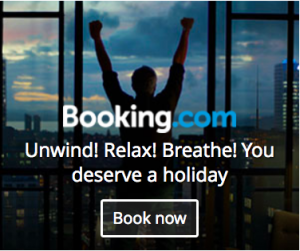 But a common theme is for most digital nomads to have just stumbled into this lifestyle by chance. Meaning, they had no clear plan, they were just going with the flow. Which is great and everything. But realistically, you’ll want to ask yourself if you plan to make this permanent or if you’re going to put an end date to this. This doesn’t mean you can’t change your mind later down the road, but it’s good to have an answer now to make the right decisions for yourself. Someone only wanting to travel non-stop and work for 5 years is going to have a different answer to someone who wants to travel non-stop and work for 2 years. You also want to ask yourself if you plan to go back to where you’re originally from or settle in a new place when the time comes. A lot of digital nomads opt to go back to where they are originally from due to immigration reasons, but many others also decide to settle into a new country they fell in love with while travelling. Not all digital nomads are bloggers. In fact most digital nomads don’t work for themselves. The majority work for firms and work remotely, their jobs give them flexible working hours and location. If you are a remote worker then most likely you will need to keep some form of a home base because of the legalities of your work contract. You might not need to keep a place of residence but you will need to maintain a permanent resident address for tax purposes. Having a permanent address may apply to digital nomads that run their own business for the same reason. Especially if you operate online businesses that use third party platforms. Although there are many benefits to having a home base you need to know if you can afford it. Maintaining a home base can be expensive or relatively cheap, but it will always be more expensive to have one than not. You need to know how much it will cost you to keep a home base and if you can afford it. 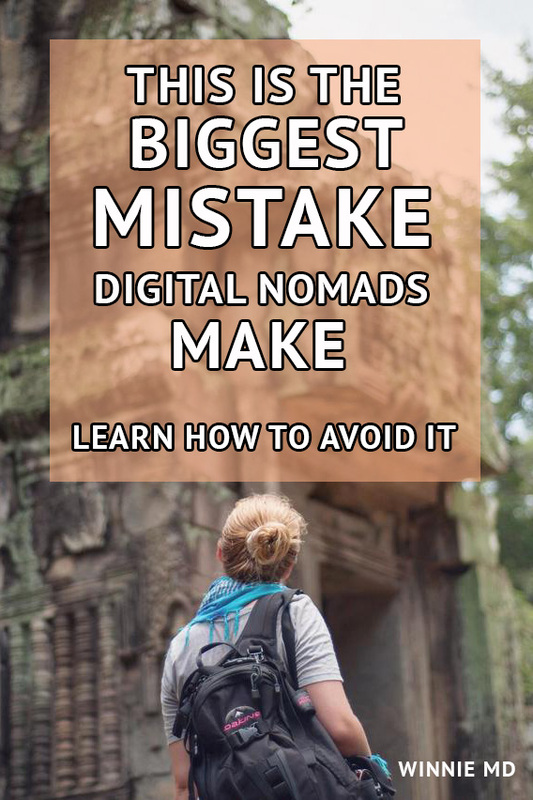 Not all digital nomads make a lot of money when they first start out which means if you really need a home base, then it might not be your place of origin. Many digital nomads like to make Thailand their home base of sorts because of the low cost of living there. It’s a great alternative for anyone needing a home base for their situation but can’t afford to have one in the place they’re from. Keeping a home base or not is a question of practicality. 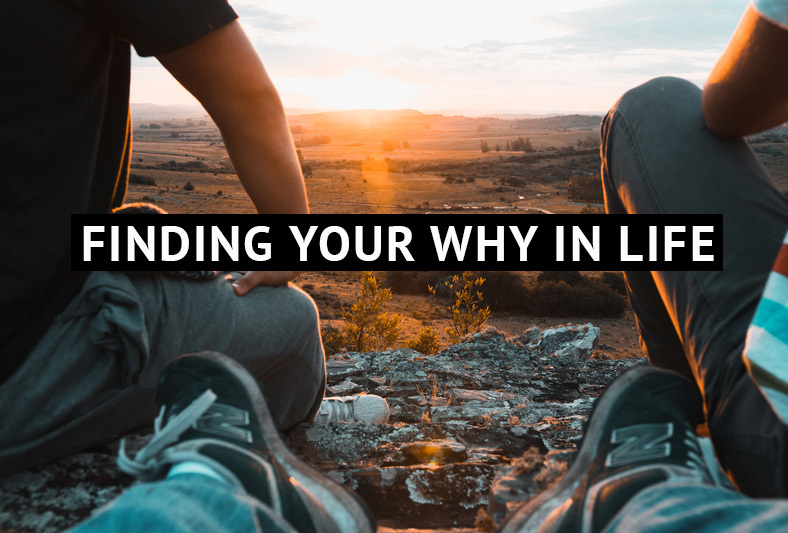 Know what you want and understand your unique personal situation, and you will naturally know if you need a home base or not, as well as what type you need.